The Pittsburgh Steelers are preparing for what promises to be an eventful and franchise-defining offseason after missing out on the playoffs this past year. We already know about the Antonio Brown drama. Pittsburgh’s top receiver could very well be calling another NFL city home next season. 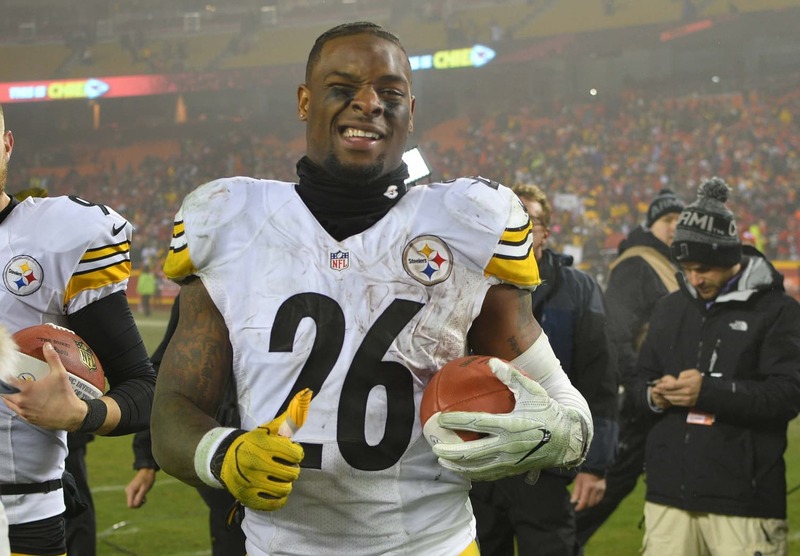 But the backdrop throughout the entire 2018 campaign surrounded All-Pro running back Le’Veon Bell and his holdout. Bell missed all 16 games after being handed the franchise tag for the second consecutive season. It has seemed like a foregone conclusion that Bell would move on in free agency this coming March. However, the Steelers might not make it easy for him. ESPN’s Adam Schefter is reporting that Pittsburgh is seriously considering using the transition tag on Bell — giving the team an opportunity to match any offer the running back receives in free agency. “The Pittsburgh Steelers are still considering using their transition tag on Le’Veon Bell, which would give them the right to match any offer sheet the free-agent-to-be signs with any other team, a league source told ESPN,” Schefter reported. The NFL argues that Bell’s transition tag value would be $9.5 million. Meanwhile, the NFLPA believes it should be closer to the $14.5 million franchise tag value Bell would’ve earned if he signed on the dotted line this past season. It’s certainly going to be a major battle between the two sides between now and March. What exactly does the transition tag mean? Not much. Bell will still likely be playing on another team next season. Instead, this just confuses things a bit more.